Canadian company founded in 1966 in Vancouver, British Columbia, by Arlyn Coad (London, England, 1927 – Vancouver, Canada, 1999) and Luman Coad (Buhl, Idaho, USA, 1942). Luman and Arlyn were both interested in puppetry from the time they were in school. Arlyn came to Canada in 1946 and studied at the Vancouver School of Arts. 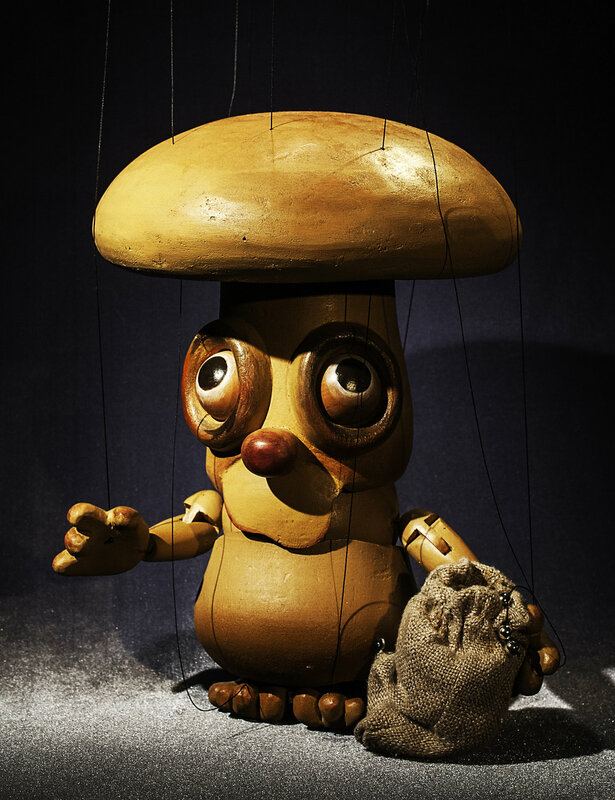 Luman studied theatre in San Francisco; from his first year at the University, he became director of the Children’s Fairyland Puppet Theatre in Oakland, California. That is where he met Arlyn Kuthan (name of her first husband). The next year, he won a first prize at a festival in Romania. Coad Canada began in Vancouver in 1966. 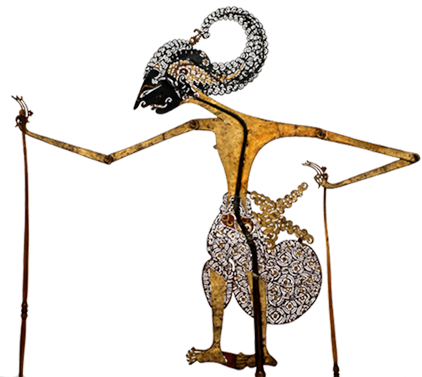 A large production, Master Peter’s Puppet Show, was followed by more than thirty others covering a wide spectrum of puppets. 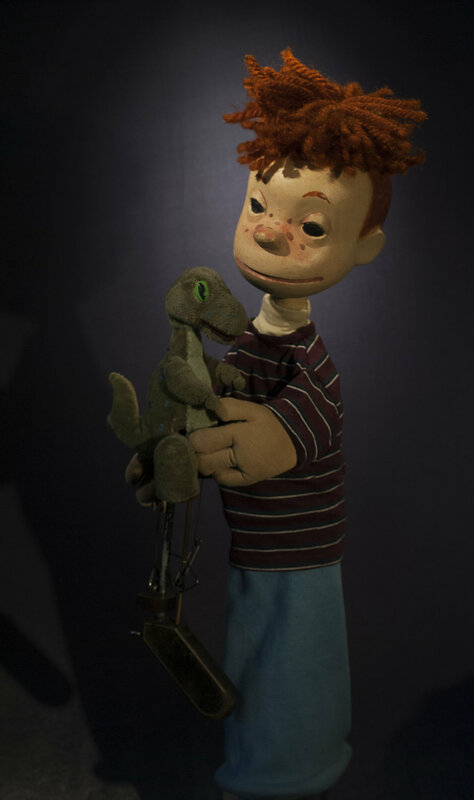 Arlyn and Luman Coad brought puppetry to a high level of artistry. Eight of their shows have received UNIMA-USA Citations of Excellence: The Box? A Show of Feelings (1975), Little Ghost Gilroy (1975), Mr. Whipple’s Whims (1979), Under the Grasses (1980), Polly (1983), Harlequin’s Cloak (2004), There’s a Dinosaur in the Closet (2008), and Up Please! (1999), a glove puppet solo for Luman Coad, a lyrical and entertaining performance by an artist in full possession of his technique. The Coads received the Puppeteers of America President’s Award in 1980. 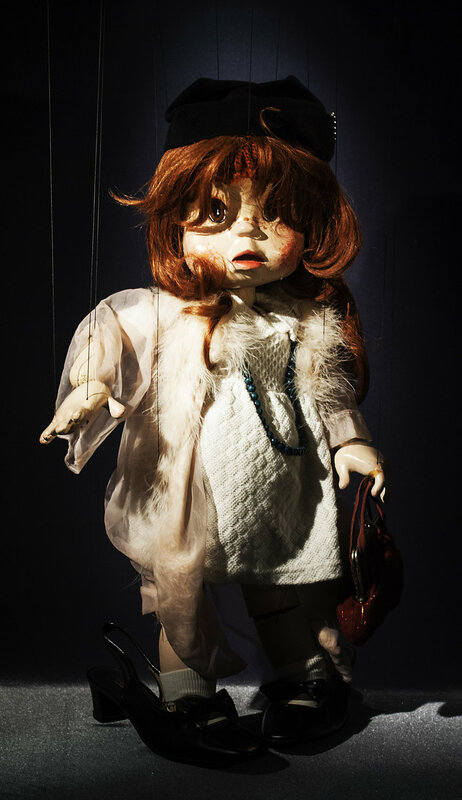 Arlyn Coad was the creator of puppets known for their elegant expressiveness; Luman was the puppeteer. 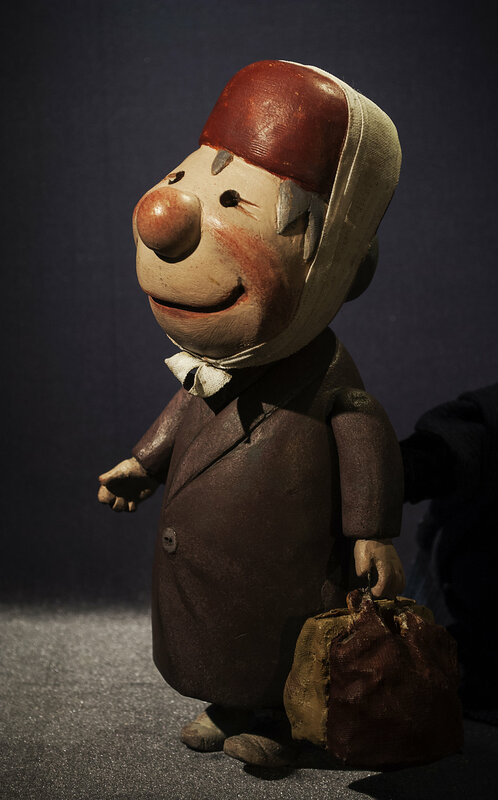 In 1972, as part of a tour with Dora and Leo Velleman, the Coads went to the Festival Mondial des Théâtres de Marionnettes in Charleville-Mézières to present The Boy who Could Sing Pictures. Their tours took them to eighteen countries, including Australia (1976), Brazil (1973 and 1977), Poland (1977), Japan (1977, 1988, 1995), Israel (1988, 1989) and Yugoslavia (1984). In 1980, they performed at the UNIMA 13th World Puppetry Festival held in Washington, DC. In 1986, Luman Coad directed the Puppeteers of America National Festival in Vancouver. With Kamela Portugues and Lee Armstrong, Luman Coad has worked on the puppets for the film Being John Malkovich (Spike Jonze, director, 1999), where he briefly appears. 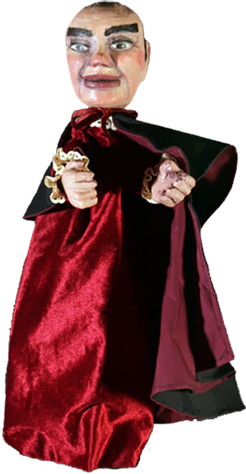 Finally, he has been a mentor for Ronnie Burkett for whom he has invented marionette controls. 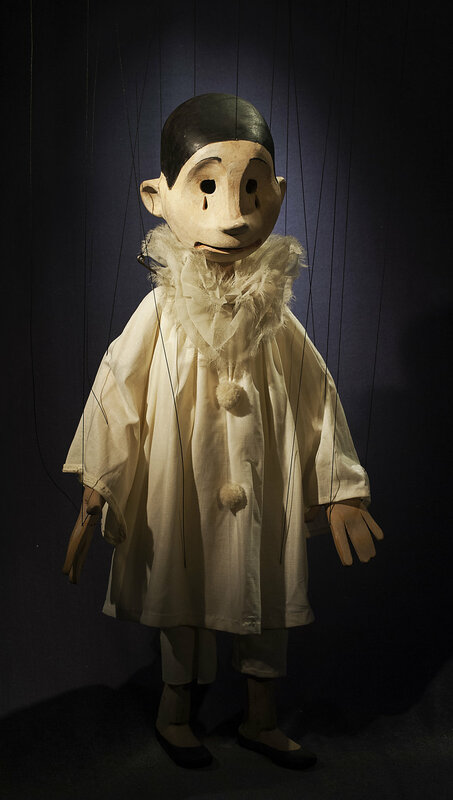 Luman Coad has written extensively about the art and history of puppetry including Marionette Sourcebook: Theory and Technique (North Vancouver, Charlemagne Press, 1993). With Arlyn Coad, he has published six very useful booklets on various technical subjects (1970-1974). In 1982, Luman published an index of the articles of Puppetry Journal (the journal of Puppeteers of America) and, as founder and literary director of Charlemagne Press, many books on puppetry techniques and history. 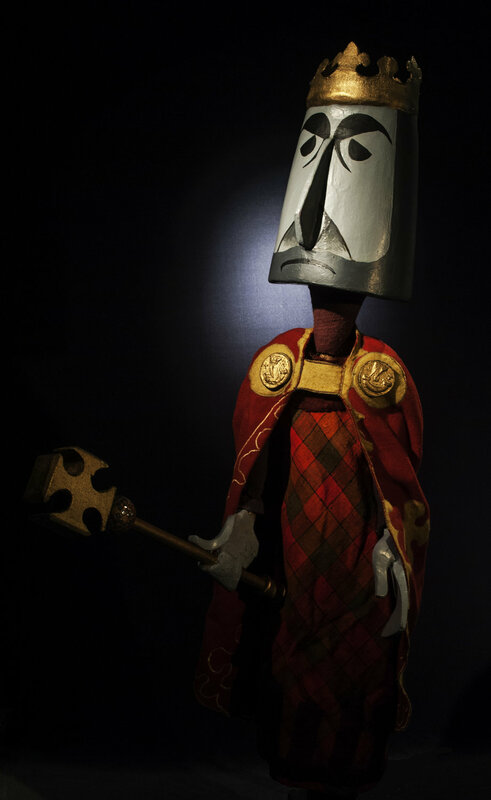 After Arlyn Coad’s death in 1999, the Arlyn Award for Outstanding Design in Puppet Theatre was established in her memory. Any puppeteer, anywhere in the world, is eligible to enter. Coad, Luman. Marionette Sourcebook. Theory and Technique. North Vancouver (BC): Charlemagne Press, 1993.